Like diamonds, we have many facets. 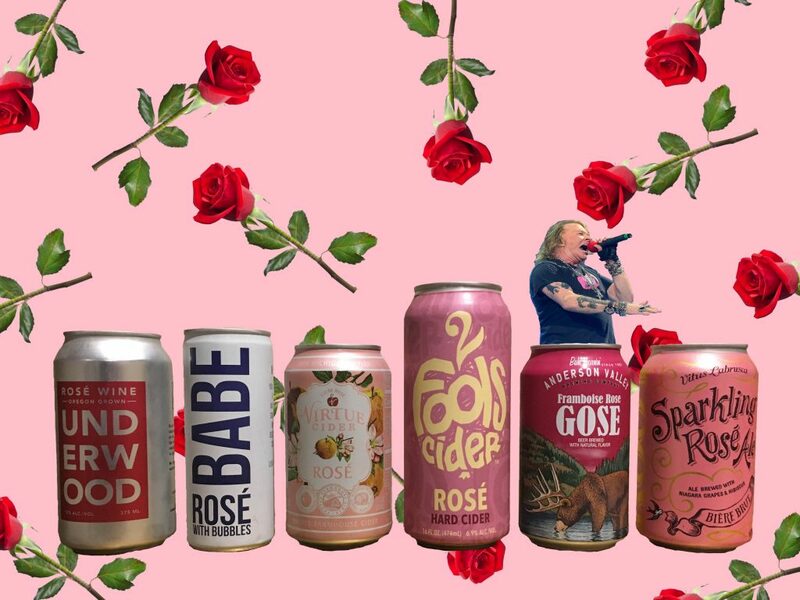 And on this highly Instagrammable show, we explore rosé as a wine, as a cider, and as a beer. 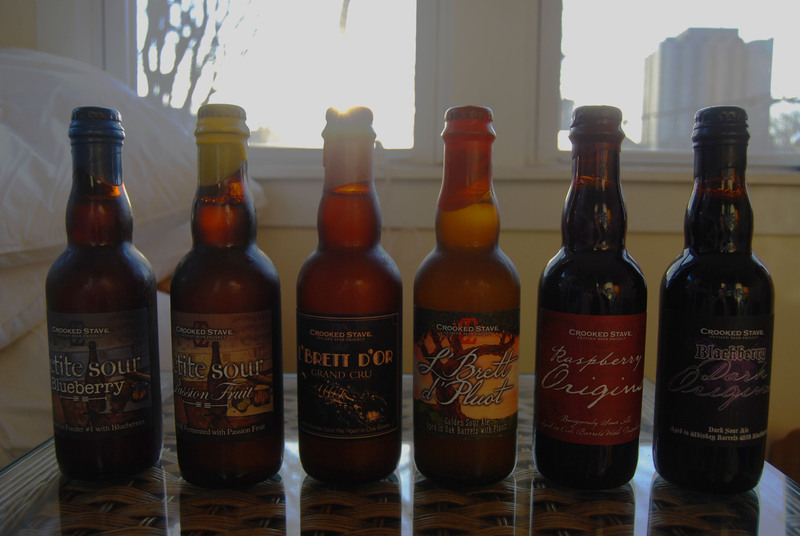 Will our complete inexperience in drinking rosé (or wine in general) skew the rankings towards our “home” style, beer? You will be surprised by the outcome on this one! 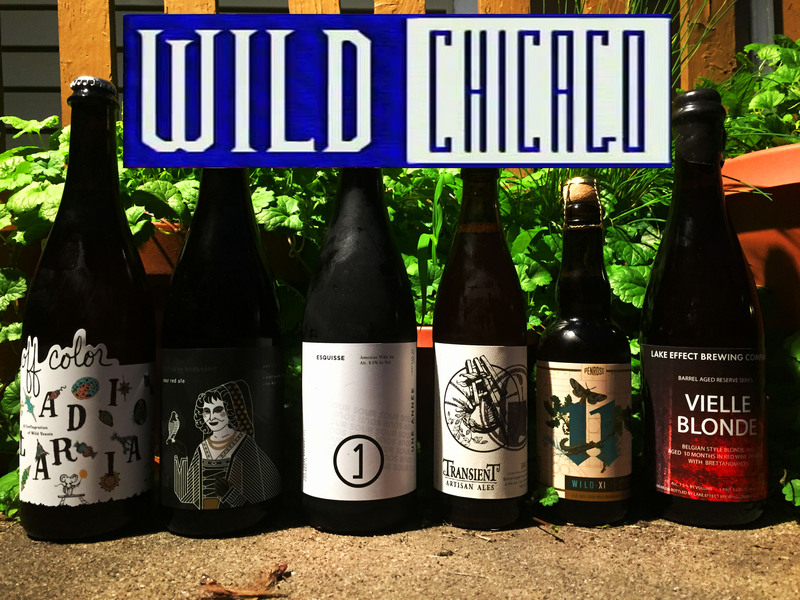 We talk a lot about rosé – with only one angry rant – and whether or not we’re experiencing “pastry wine.” There’s also stuff about beer trends vs. wine trends, great bar TV, illegal Hi-C dipping, bad clowns with hard seltzer, and two wine-drunk hosts. Our words will evoke the great philosopher Sommelierates.